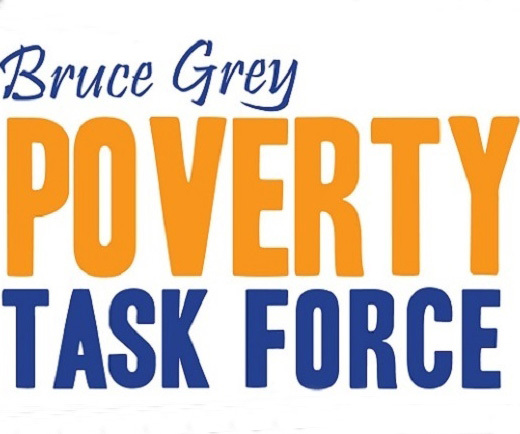 The Bruce Grey Poverty Task Force and Grey Bruce Health Unit encourage everyone to file a tax return, especially those with low or modest income. Filing a tax return helps identify benefits they can collect and may result in more money back. Getting help with filing tax returns is available throughout Grey Bruce. The Task Force has created a list of Free Income Tax Preparation Assistance services to help people find the service closest to them. 1. To qualify for programs including the Canada Child Tax Benefit, the GST/HST credit, and the Ontario Trillium Benefit, which all pay cash when you qualify. 2. To take advantage of certain tax credits like the Working Income Tax Benefit. 3. To recover any tax you may have overpaid from your pay cheque. People on low income may not have access to affordable or relevant tax filing services and may not know about benefits and assistance available to them including targeted approaches suited to their specific needs. Tax time is a good time to apply for the Ontario Electricity Support Program (OESP). Those who have not applied to OESP may be missing out on a monthly benefit towards their hydro bill, starting at $35.00 and upwards, based on income. The United Way of Bruce Grey and Grey Bruce Community Income Tax Clinic can assist with an application. Free tax services are available to people on low income all across Grey Bruce. Call 211 or check online at 211 Information Bruce Grey.